Moulin Vert is a traditional Absinthe from France. Moulin Vert uses a wine alcohol base instead of neutral grain spirit. 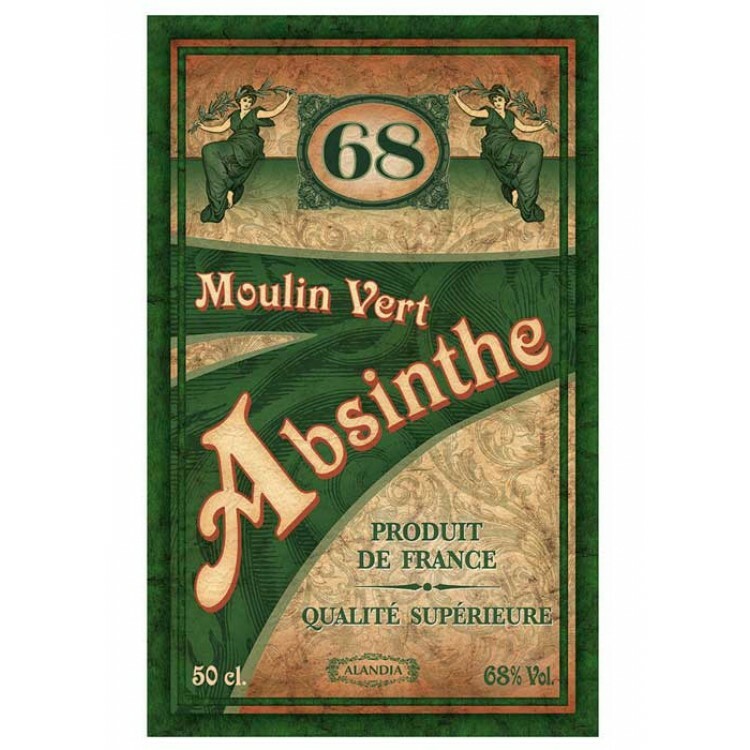 This was already in the 19th century a sign for premium quality and gives Moulin Vert a vintage taste profile reminding of preban Absinthes. Its taste is substantially herbal, with notes of cognac and dark chocolate. Its green color derives naturally from coloring herbs. Moulin Vert is a green Absinthe with wine alcohol at its base. Distillation takes place in Fougerolles, France, at the historical Devoille distillery. The distillery was founded in 1859 and until today it is family run with a great focus on tradition and quality. Moulin Vert is a 100% natural product, meaning that no artificial additives are used, neither for the distillation nor for the coloring process. 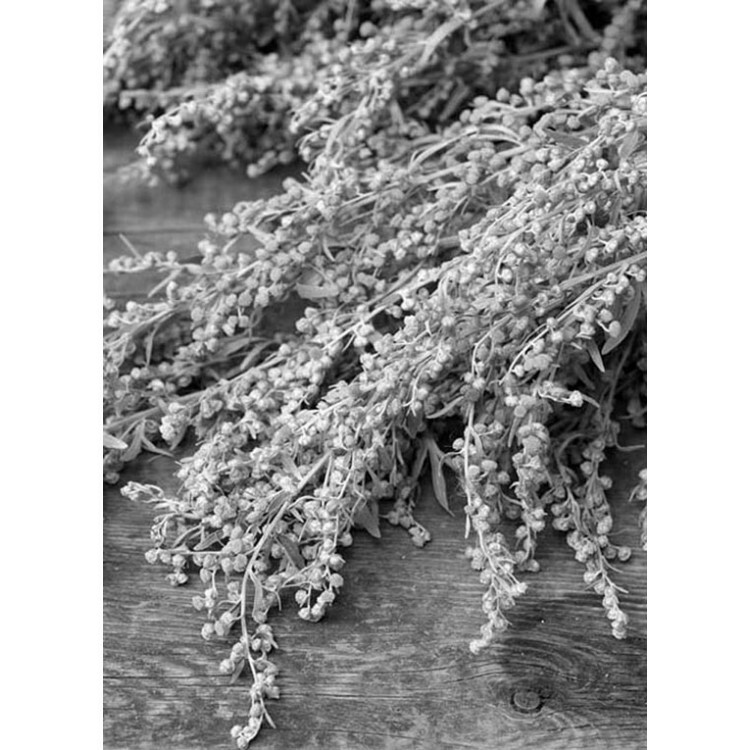 The alcohol level is set at classic 68% to set free and preserve the natural green color of the used coloring herbs like hyssop and artemisia pontica. The result is a unique, vintage looking green appearance. Moulin Vert's taste is intense and substantially herbal, with notes of dark chocolate and cognac. 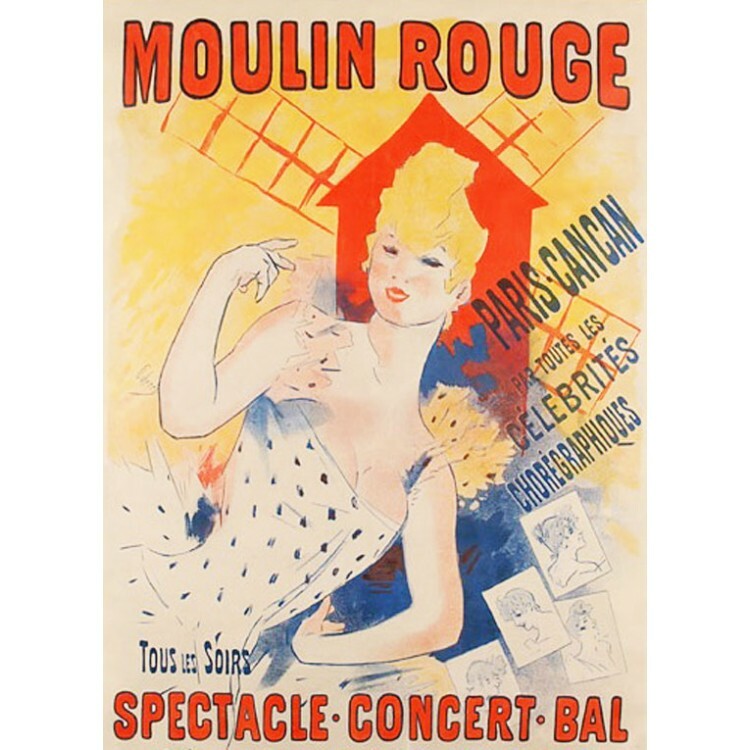 The latter is a result of the wine alcohol base used for distillation and reminds Moulin Vert of aged preban Absinthe. 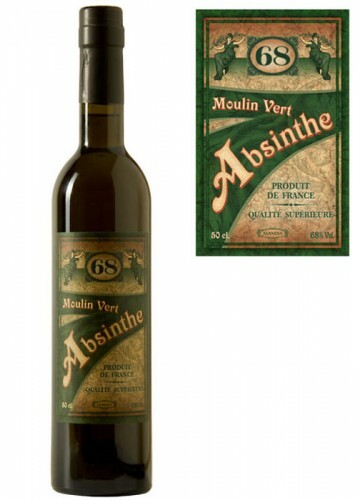 We recommend to serve Absinthe Moulin Vert with two parts cold water and two sugar cubes. This allows the complex flavors to come forth in full effect so you can truely experience this very special drink. 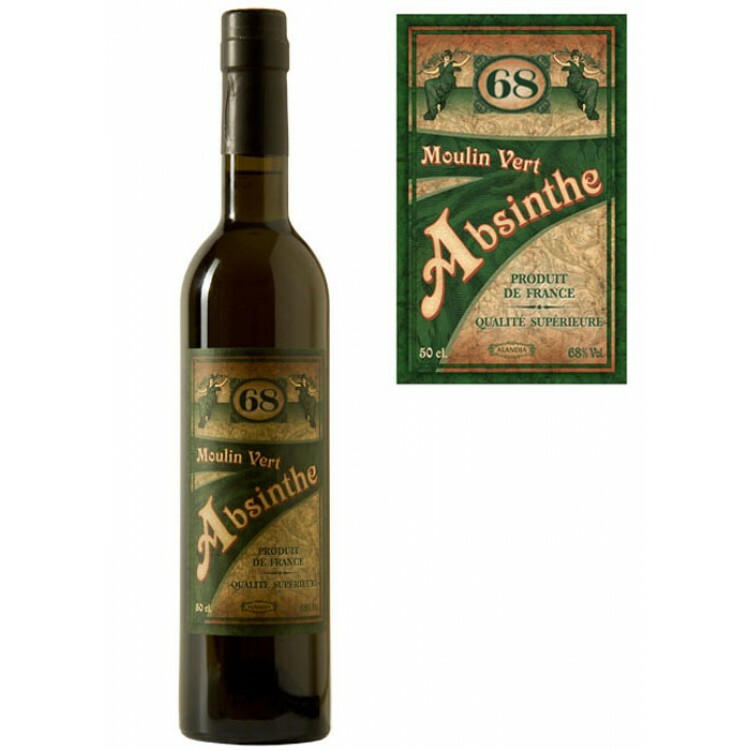 Why is the name of this Absinthe Moulin Vert? In the period known as the Belle Époque, many intellectuals and artists confessed their love for the Green Fairy. 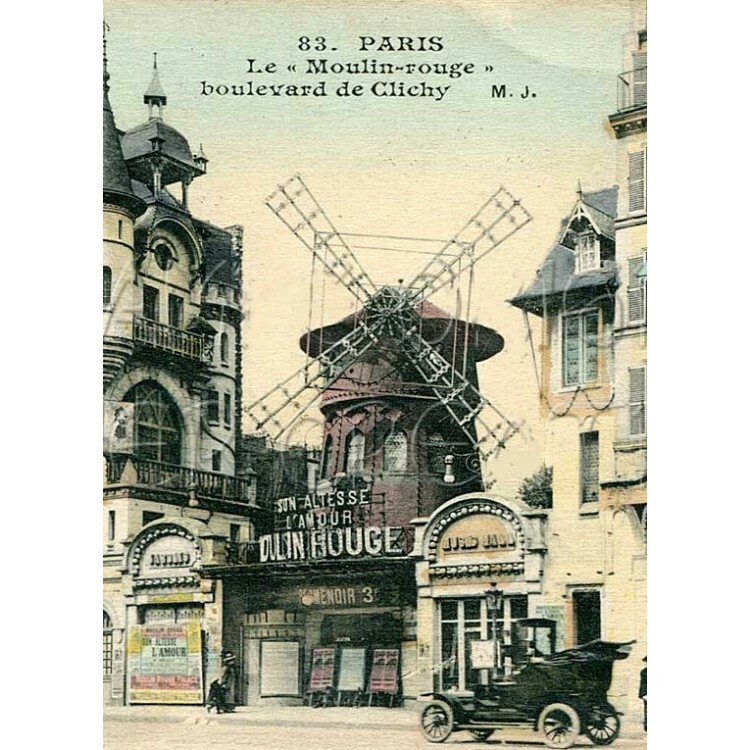 In what was considered one of the most notorious Absinthe bars in Paris, the "Moulin Rouge", famous Absintheurs like Toulouse Lautrec, Baudelaire and Van Gogh met for the "Heure Verte", the Green Hour. 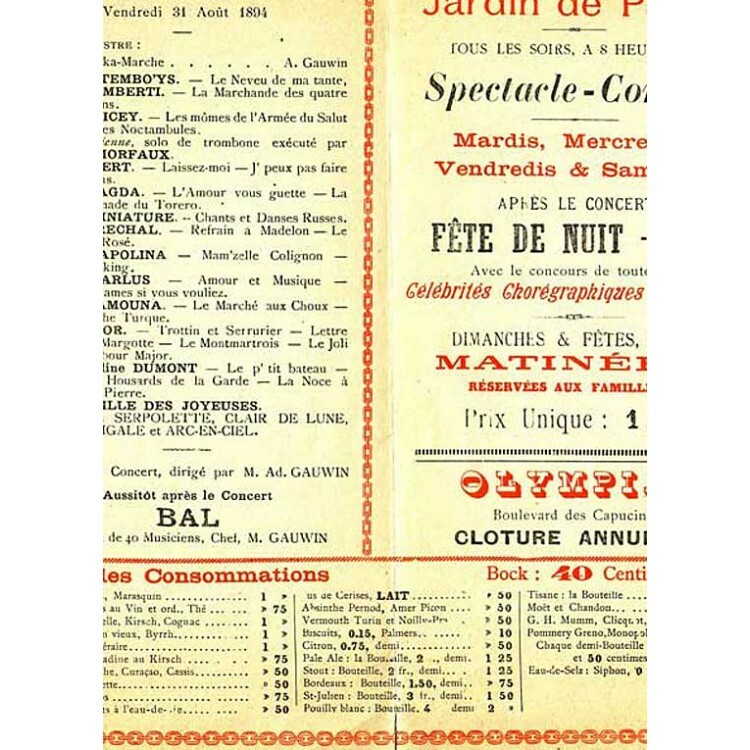 In reference to this history-charged establishment, Absinthe Moulin Vert was created. The Absinthe Shop ALANDIA was founded in 2001. From this date on ALANDIA proudly serves the Absinthe community around the world (EU, UK, USA, CA, JP etc.). Shipping to the USA is made via Courier Express or Airmail. The delivery is guaranteed. This means if the box should not reach you - whatever the reason might be - we will reship or refund you your money. This is the trusted 100% ALANDIA Delivery Guarantee. It only takes approx. 2-3 (Courier Express) or 10-12 (Airmail) business days until your Absinthe arrives at your door. A tracking number is emailed to you as soon as your order is shipped. Therefore you always know when the Green Fairy will knock at your door. If you have any questions or comments, just email us. Please check out as well our Facebook Fanpage with more information about the Green Fairy and 17.000+ satisfied ALANDIA Absintheurs. We would be happy to welcome as well you in the community! I bought the starter set and this absinthe was part of it, my opinion, this was the smoothest of the set , very nice after taste not harsh at all.and the affect was very relaxing after a hard day at work,,. I will be ordering this one again and again! ... this is my very first experience with Absinthe, I bought many different kinds ALL from Alandia but I decided on the Moulin Vert to start with. Upon opening the bottle I was rewarded with a very pleasant collections of fine odors, nothing overpowering I was able to distinguish at least four, my mouth began to water in anticipation. I poured out and ounce in the glass, used my Absinthe Fountain to slow drip cold water over a single sugar cube, the beautiful green color began to louche and transformed into a beautiful opaque lighter green a touch of yellow, I did a 2:1 ratio, the taste was very pleasing nothing over powering everything seemed so well balanced, what a joy !! ... within minutes I was feeling the alcohol and the wormwood effect. I was well on my way to fairy land with a satisfied smile. I did everything in a slow fashion, 15min. on the drip, 20min. to drink it. Absolutely wonderful, no need for a second glass. The experience was gratifying. Moulin Vert is an excellent Absinthe I will buy again and Alandia is the ONLY place I will purchase from, service is outstanding, shipping is very prompt thru DHL to the USA no problems what so ever. I highly recommend Alandia for your Absinthe and cornsmoke.com for your listening enjoyment. ... cheers, I will review another of Alandias Absinthes when I open the next bottle. This has a very strong anise smell when you open the bottle. I love anise, but this smell is so strong it almost smells more like licorice than anise. It has a nice thick creamy texture when louched, but I found it bitter tasting. I don't use sugar cubes; I prefer just the Absinthe and water so perhaps this would be better if you sweeten it with a sugar cube. The first impression is the sudden louche of this absinthe, its taste is full and persistent, as to me, though there’s no mention in its description, I feel a licorice aroma, I like it! Very good! We really love this absinthe. The Moulin Vert has a classic French look and taste and the bouquet truly satisfies the palette. Must try for folks seeking a traditional, Belle Epoque-era styled French absinthe.